(NEW YORK) — In the battle to get kids to eat more fruits and vegetables, knowledge is power. And apples, of course, are from the tree of knowledge. Published in Pediatrics, data from the large, nationally representative NHANES survey including 3,129 kids and teens between the ages of 2 and 19 revealed that apples comprised about 20 percent of the fruit these youths consumed, and apple juice accounted for another 10 percent. Researchers also found that fruit preferences varied according to age and race, but did not vary by gender. 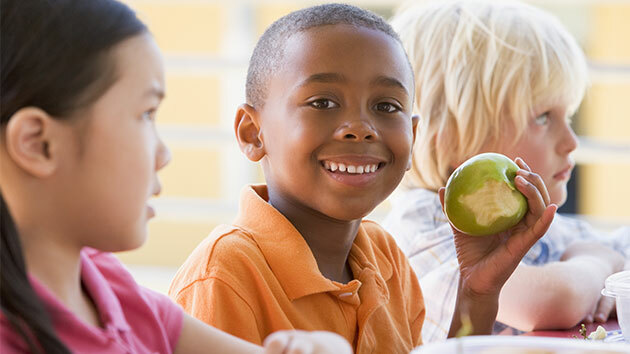 The findings may be important for parents and doctors, since recent studies show only about four in 10 children get the recommended one to two cups of fruit per day.